A Little Guy With BIG NEWS! 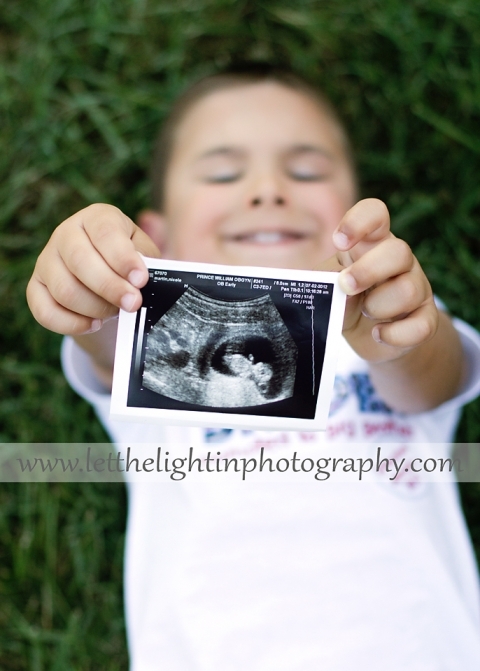 I have had the pleasure of photographing this little guy in the Spring but now he has some really BIG news to share! Can you guess what it is??? I’m so happy for this great little family!